Here at Kelapo, we love to hear feedback from our customers! 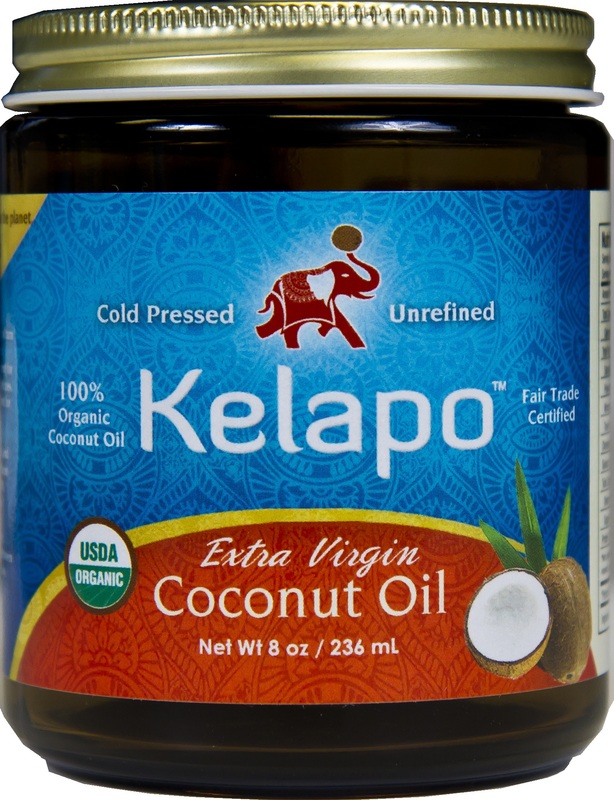 We enjoy reading your reviews and we love the excitement everyone gets when they try Kelapo for the first time. It’s always nice to see repeat customers names when we are reviewing our sales during the week!! While Kayla was shipping out orders on Friday she noticed that William from Maryland had placed two orders within two weeks of each other! 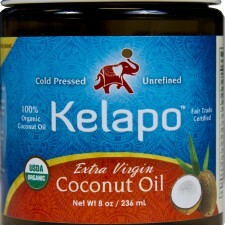 Talk about a Kelapo fan! Whether William is using coconut oil on a daily basis or handing it out to friends and family we appreciate his loyal business. Kayla was so impressed with his recent orders that she included a hand-written note with his order just to let him know how much he really means to us! We enjoy letting our customers know that the are appreciated and who knows maybe you will be the next one to receive a hand-written note from us!